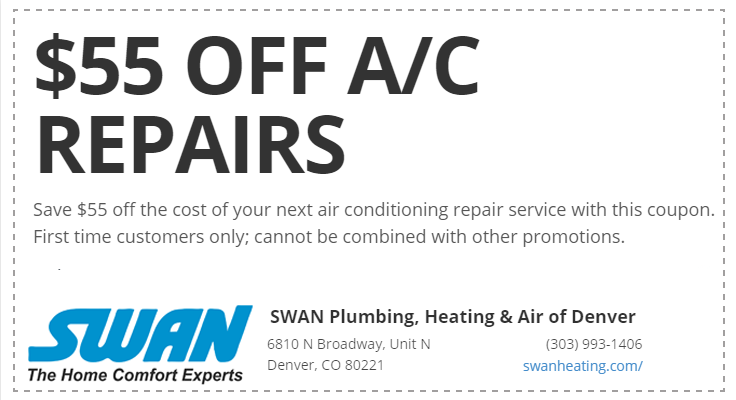 SWAN Plumbing, Heating & Air proudly serves the greater Lakewood, Colorado area with a focus on high-quality and reliable service. Our licensed, bonded plumbers and HVAC technicians are industry certified with more than 40 years of combined experience. We are available 7 days a week to handle all of your HVAC and plumbing needs with a 100% Satisfaction Guarantee. Or, click here to schedule your Lakewood plumbing or HVAC service online. At SWAN Plumbing, Heating & Air, we stand behind all work completed by our experienced and industry certified plumbers and HVAC technicians. 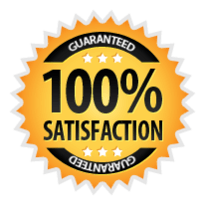 We back our work with a 100% Satisfaction Guarantee. You can count on reliable, same-day service with up-front pricing and no hourly billing. The Lakewood winters can be difficult to endure when your boiler or furnace isn't working. Our Lakewood heating technicians offer affordable and reliable repair and installation services to keep you warm on cold winter nights. Colorado winters can take a toll on your furnace. That is why we recommend that homeowners in Lakewood and the surrounding area call Swan Plumbing, Heating & Air for an annual furnace tune-up. 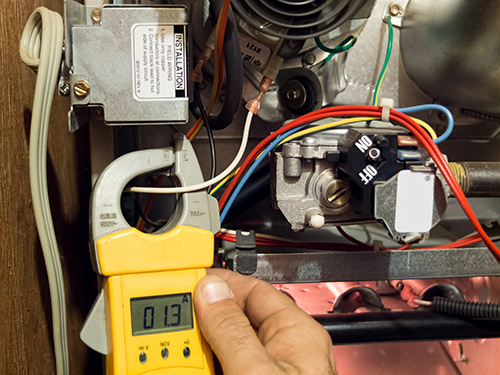 Our HVAC experts are familiar with all makes and models of furnaces and can ensure that your heating system provides years of reliable service. Our comprehensive furnace tune-up package includes cleaning, inspecting, and testing more than 20 of your furnace’s operating and safety features. This allows us to identify small issues before they cause a malfunction and can even improve the operating efficiency of your furnace. All furnaces require routine repairs. Our Lakewood furnace repair technicians have years of experience repairing all types of furnace issues like clogged filters, failed thermocouples, motor failure, worn motor belts, and worn thermostats. Contact us today for reliable furnace repairs. Gas furnaces can last around 18 years, but Energy Star recommends replacing furnaces once they reach 15 years old to save 15% or more on heating costs. Your furnace may be preparing to fail if it has been repaired several times in the last two years, it makes strange noises, or your heating bill keeps going up. If your furnace is no longer working as well as it once did or it is more than 10-15 years old, contact our furnace replacement technicians in Lakewood for cost-effective furnace installation services. Have you run out of hot water? Our Lakewood boiler repair technicians are equipped to repair all types of boiler issues like leaks, strange noises, blockages, pressure loss, pump failure, and thermostat failure. Boilers that are 12 years or younger that have been maintained can generally be repaired, but it's time to consider replacing your boiler if it is more than 12 years old or showing signs of failure. Common signs of impending boiler failure include rooms that are too cold or too hot, energy bills that keep climbing, several repairs in the last two years, strange noises, streaks of soot around the furnace, excessive rusting, and a dry or dusty home. Contact our Lakewood furnace installation experts today to learn more about choosing a new boiler for your home or business. Our residential Lakewood plumbers are equipped for jobs large and small. Whether you need help with bathroom plumbing, kitchen plumbing, or even re-piping, we are here to help. We back all Lakewood plumbing work with a 100% Satisfaction Guarantee. Our dedicated plumbers offer affordable home plumbing services to keep your home's plumbing system working as it should. We perform all types of plumbing repairs, including clogged drains, garbage disposal issues, leaking sinks and faucets, leaking pipes, sink and garbage disposal installation, drain cleaning, and copper re-piping. Contact us today for an upfront quote. For only $99 (regular price $199) we will send one of our clean cut, highly qualified & trained, drain cleaners to your home and fix any problems you may be facing with drains or sewer line in your home right the first time! You rely on your water heater to keep you in hot water, but you probably don't give it much thought until something goes wrong. Our Lakewood water heater repair technicians repair all brands of electric, gas, and solar water heaters to get you back in hot water as fast as possible. Your sump pump is responsible for keeping your basement dry and safe. If you are experiencing water issues or flooding in your basement -- or you want to keep your basement safe and prevent problems in the future -- contact us about affordable sump pump repairs and installation services. Our Lakewood AC technicians offer cost-effective and reliable air conditioning repairs, installation, and maintenance services to keep you cool all summer long. Air conditioners can give you years of reliable use, but even the best AC system will require routine repairs. 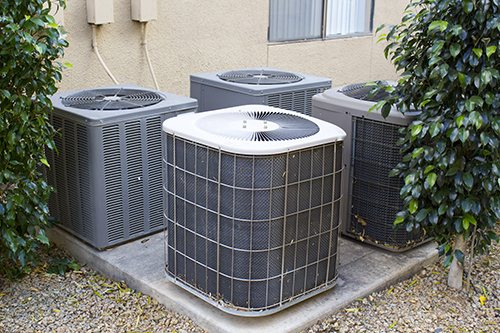 Common air conditioner issues we encounter include low refrigerant levels, damaged compressor, frozen coils, low air flow, leaky duct work, refrigerant leaks, electric control failure, sensor problems, poor drainage, and inadequate maintenance. Contact us today for affordable air conditioner repairs to restore comfort to your home. The best way to avoid costly air conditioner repairs is staying on top of routine maintenance. Our Lakewood AC maintenance plans and maintenance services will keep your air conditioner working at its most efficient to lower your energy bills, avoid many common issues, and give you peace of mind. Our 22-point AC maintenance and tune-up service includes everything from adjusting your refrigerant charge and cleaning the condenser, contactor, and coils to calibrating the thermostat, replacing the filters, inspecting the air filtration system, and inspecting your duct work for leaks. A central air conditioner has an average lifespan of 15 to 20 years, and window AC units have a shorter lifespan. If your air conditioner is more than 10 years old, requires frequent repairs, is excessively noisy, or your home has dust and/or humidity problems, it is time to consider replacing your air conditioner. Our Lakewood air conditioner installation technicians will help you choose the best air conditioner system for your home. When installed correctly, a new high-efficiency AC system can save up to 20% on heating and cooling costs over air conditioners that are ten years old!